With a total weight of only 1.65 kg, as well as a height of 28.2 mm, the HP Compaq 2710p business notebook enables all the functions required in everyday business, including the flexibility of a tablet PC. With a total weight of only 1.65 kg, as well as a height of 28.2 mm, the HP Compaq 2710p business notebook enables all the functions required in everyday business, including the flexibility of a tablet PC. The used notebook is technically, of course, in an immediately ready-to-use condition and can only have optical usage traces. 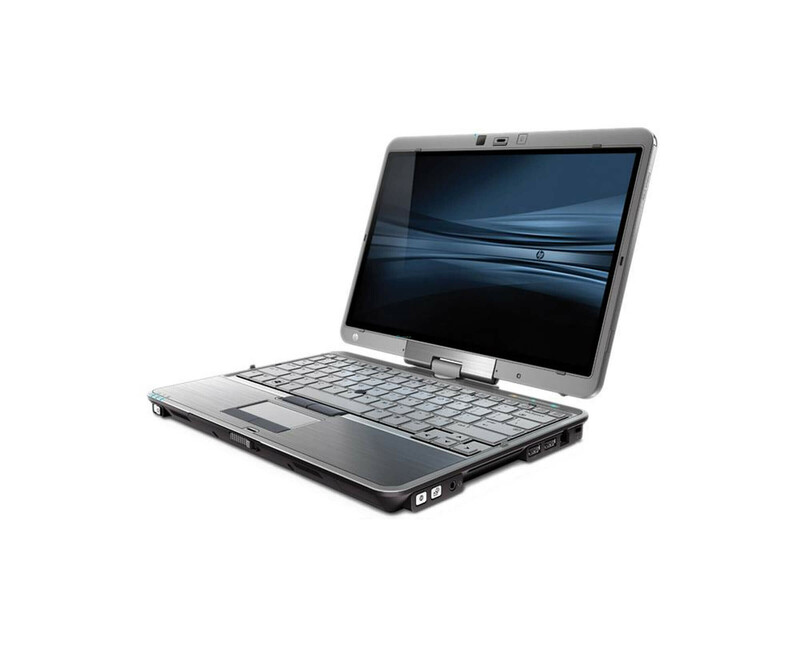 Thanks to the Intel Core 2 Duo U7600 processor and 2 GB of DDR2 SDRAM memory, the HP Compaq 2710p provides an appealing performance . Of course, you benefit not only from the general use, but also from every single application. Increase your productivity to the maximum by leveraging HP innovations. To store your data and content, the HP Compaq 2710p already has an 80 GB hard drive. So you can immediately install an operating system on the used notebook and use it for your purposes. The numerous interfaces such as FireWire, USB, VGA and the docking connector also help. The same is true of the 30.7 cm (12.1 inch) TFT screen of the HP Compaq 2710p business notebook. A resolution of 1280 x 800 pixels (WXGA) secures the detailed display of documents and graphics, whereby the display additionally has a digitizer. With the enclosed stylus, you write directly on the display and can thus add comments to texts or create sketches.